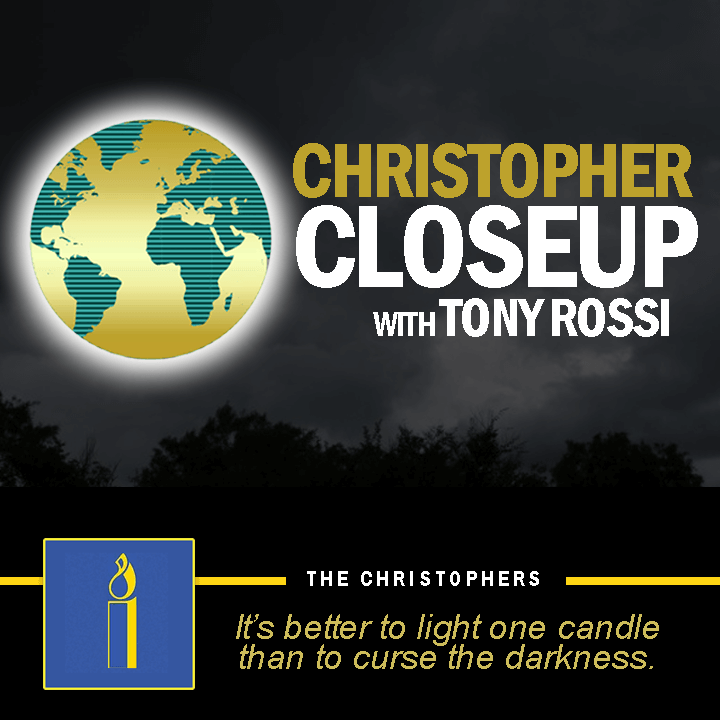 Christopher Closeup encourages people of all ages and from all walks of life to use their God-given talents to make a positive difference in the world. The weekly half-hour series regularly introduces listeners to individuals – some famous, some not so famous – who are using their gifts, talents, and abilities to create a better world. 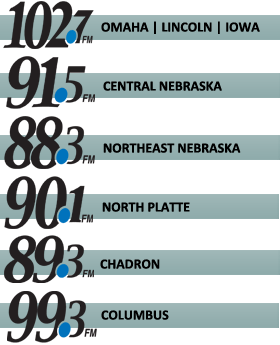 Show support to your local station!